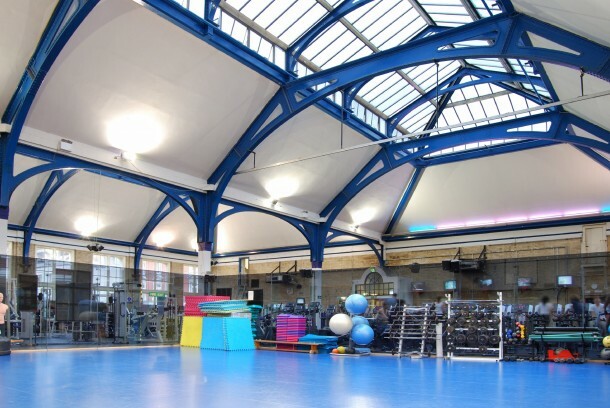 The next ‘In and Around Covent Garden’ (IAACG) business networking evening will be held at the Jubilee Hall gym in Covent Garden on Wednesday 25th March from 6.30pm-8.30pm. The event will include a short presentation on the work of the Jubilee Hall Trust charity, a tour of the facilities as well as providing a great opportunity to network with local businesspeople. Refreshments will also be provided. ‘A lot of people don’t realise that we are a charity, and that we deliver a wide range of free and discounted community programmes both inside and outside the gym. These include providing local schools with free dance and gymnastics coaching and offering four free exercise classes every week for the over 60’s, and, of course, discounted gym memberships for concessions.